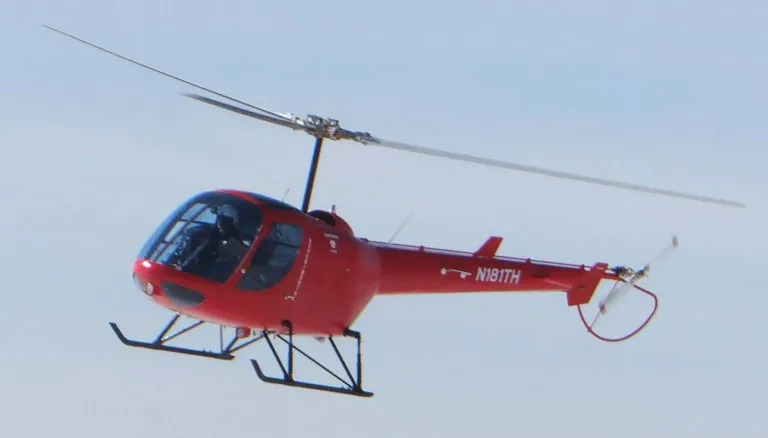 Enstrom resumed flight testing of the TH-180. 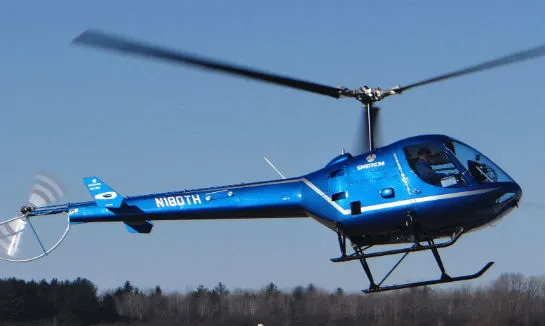 ​Enstrom’s third TH-180 flight test vehicle is in production with completion expected this summer. 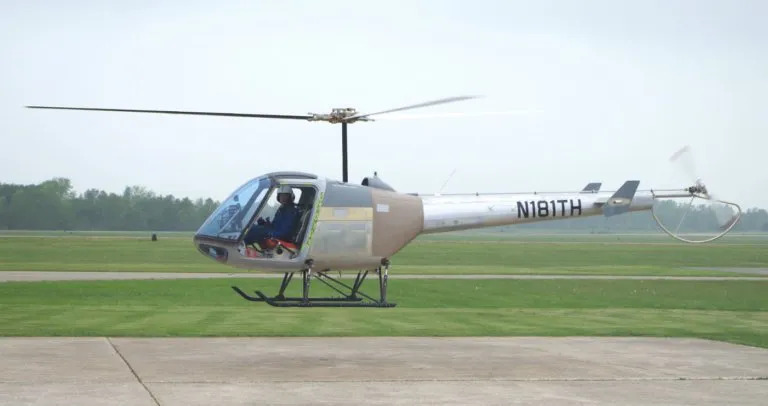 With two aircraft flying, Enstrom is focused on an accelerated certification flight test schedule. 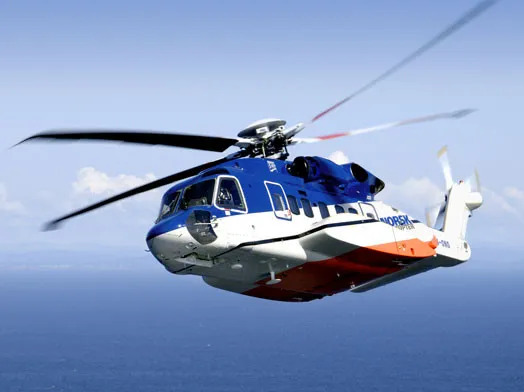 Avion Power, a manufacturer of high-power, light-weight battery systems, announces the official launch of the Voyager Aircraft Battery. 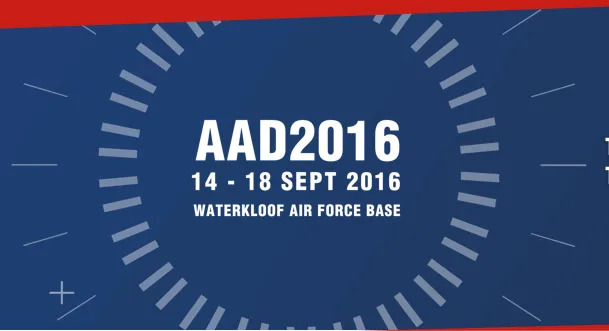 Voyager is a 28V/20Ah power source designed to start aircraft engines and to provide auxiliary power. 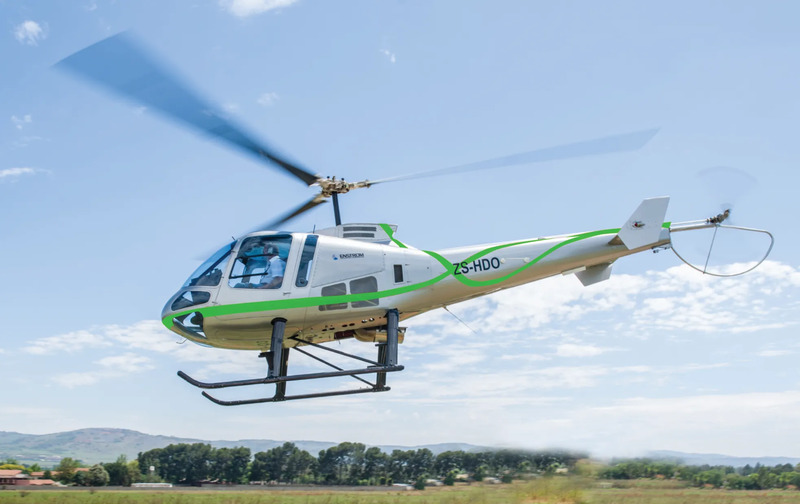 Enstrom Helicopter Corporation continues its flight test program on the second TH180 helicopter flight test vehicle (FTV). 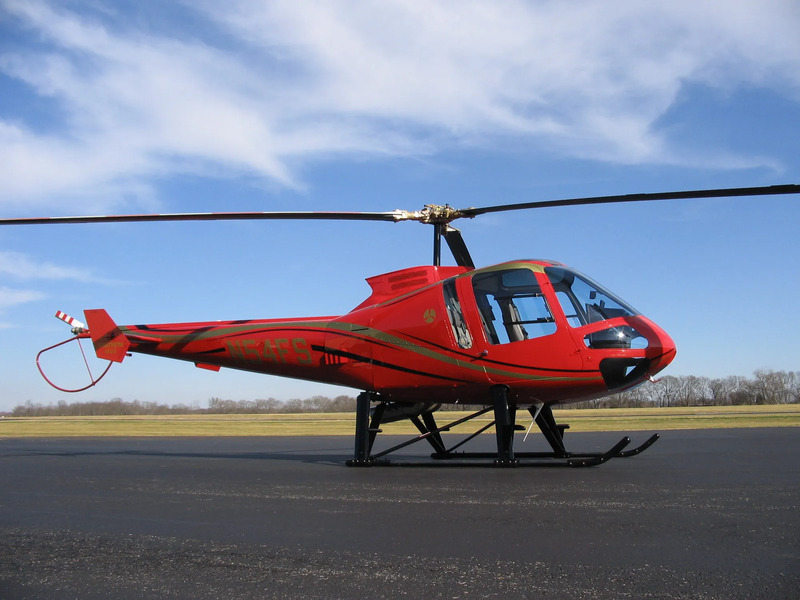 Designed to be simple and low cost, the TH-180 will boast a number of traditional and beloved Enstrom features such as a high inertia fully articulated rotor head, unblocked tail rotor, and rugged landing gear. 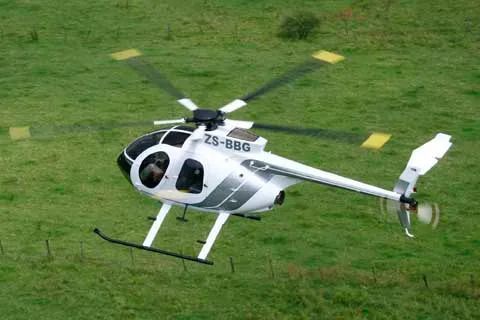 With thousands of votes cast over a two week period, the MD 500E tops the list of best civil helicopters of all time, as selected by the global helicopter community. Phillips has come a long way with their industry premium lubricants.